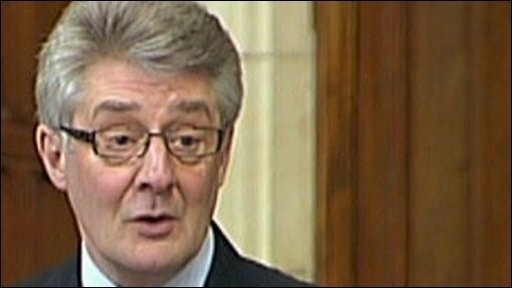 Manchester Central MP Tony Lloyd called for stricter regulations on football clubs to prevent them being managed in a "reckless" fashion. Mr Lloyd highlighted recent financial problems at football clubs including Manchester United, Liverpool and Portsmouth. He said fans should be involved in the governance of the clubs they support. The Man United fan described the "tribal" loyalty of football supporters, and said the game should not be seen simply as a commodity to be bought and sold. Culture, Media and Sport Minister Sion Simon said football clubs were valuable community assets and that every care should be taken to preserve their future. The minister said it was up to football clubs themselves to ensure that finances were carefully managed, but added that the government was keen to see supporters given a bigger role in the running of their clubs.